It's important to understand the life cycle and behavior of ground squirrels for effective management. In California, ground squirrels are dormant during winter so traps are most effective between February and October. Ground squirrels can spread diseases to humans through fleas and ticks, including bubonic plague. 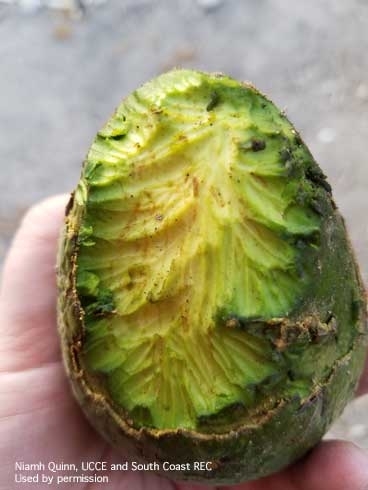 Never handle dead squirrels and be sure to notify your local public health officials if you find unusual numbers of squirrels dead for no apparent reason. 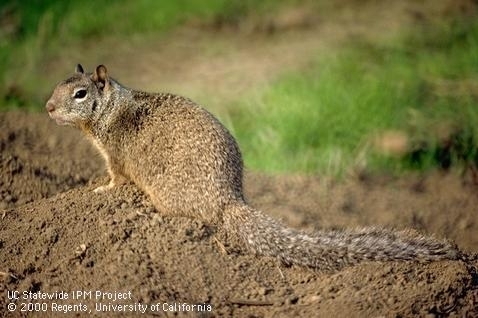 Find more detailed information about identifying and managing ground squirrels in the recently updated Pest Notes: Ground Squirrel by University of California experts Niamh Quinn, Monica Dimson, and Roger Baldwin.